Continuous Medical Education Course named "Liver Fibrosis: Clinical, Laboratory and Therapeutic Aspects" organized by the MMA Institute of Medical Biochemistry is scheduled to take place in the MMA amphitheater on November 9, 2013 with the beginning at 10.00 a.m. The lectures will include the topics as liver fibrosis mechanisms, chronic viral infections as possible predictors as well as new fibrosis biomarkers (ELF score) and comparisons between ELF score and liver biopsy in liver fibrosis stadium estimation. 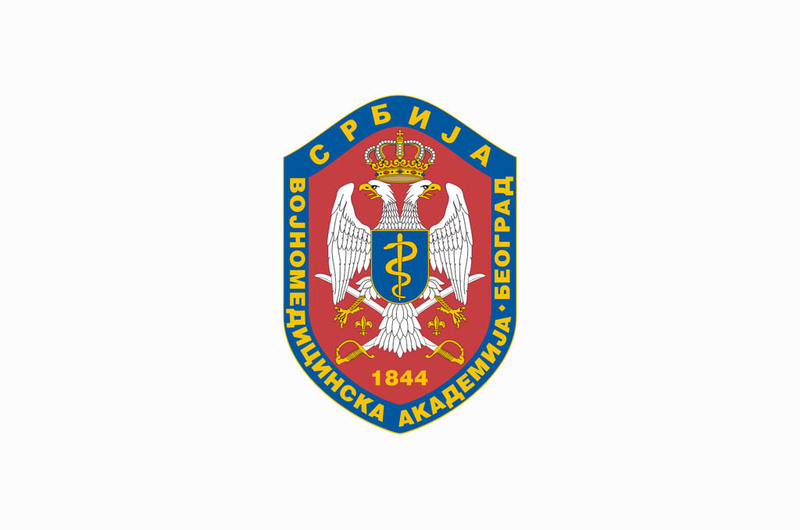 Accredited by decision of the Serbian Healthcare Council, course is intended for physicians, biochemists, pharmacists, healthcare associates and medical technicians thus giving 6 points for attendees. All concerned should obligatory apply by calling +381 11 3609 441 or +381 11 3609 425 or by sending the email to andjelic.t@gmail.com. It is also possible to apply on the day of the course. The payment of the fee in the amount of 3.000,00 RSD should be made to the MMA giro account No 840-314849-70, reference number: 122742312955. The original receipt evidencing the payment must be submitted during the registration. It doesn’t apply to the members of the Ministry of Defence.